the Joe Filter blog: Why is Soft Water Important for a Healthy Home? Why is Soft Water Important for a Healthy Home? Soft water is important for your health, and the health of your home. Hard water has been linked to damaging effects on your hair and skin but it also leaves scale build up (mostly calcium) in your homes plumbing. This can result in reducing the longevity of appliances like your dishwasher, and water heater. It can also have damaging effects on your pipes, causing leaks and other problems. If you have a water softener, simply topping off the salt once a month can reduce the likelihood of these problems happening. Hard water is water that has a high mineral content, typically calcium and magnesium that can cause scale build up. A water softener has a resin tank that contains thousands of tiny resin beads that hold electrically charged ions. 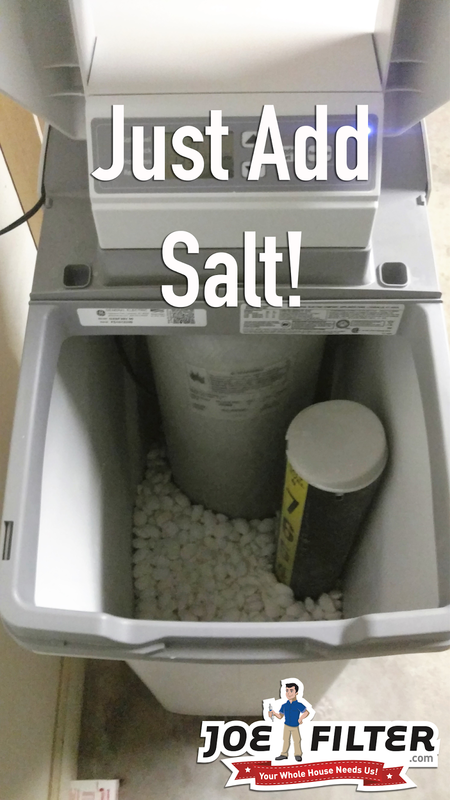 When you put salt into your water softener the beads become full of sodium ions. 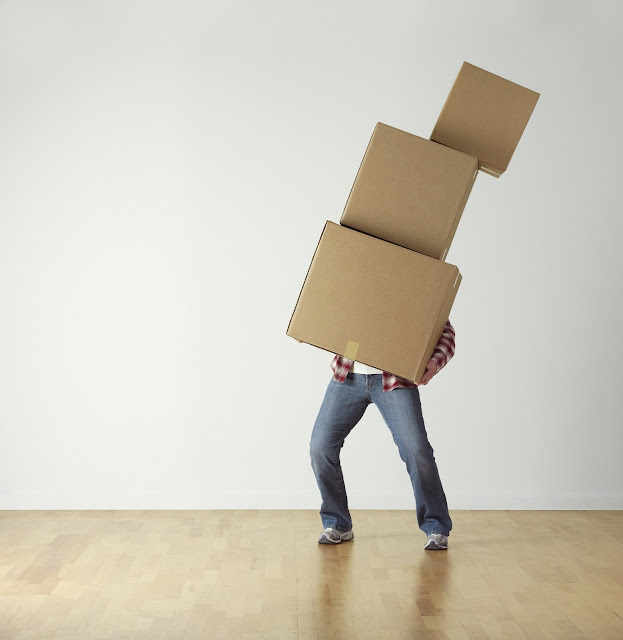 As hard water passes through the softener, the mineral ions are attracted to the resin beads. Then the sodium ions are then exchanged for the hard water ions creating soft water. Reduces scale buildup on shower heads and faucets. Reduced scale build up in pipes. The lifespans for all water using appliances (ie. 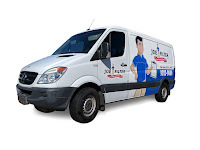 coffee makers, dishwashers, etc.) increases. A water softener will also reduce the yearly energy cost of your water heater by 22%-29%. Do you want soft water but don't want to worry about remembering to go to the store and/or lifting those heavy salt bags? 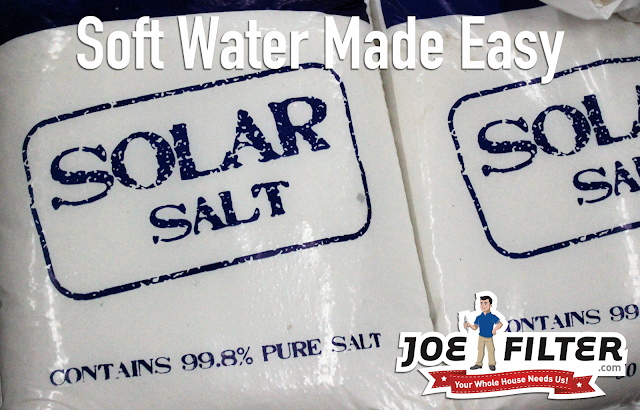 Give Joe Filter a call (480) 813-9494 and ask about our water softener salt top off service!